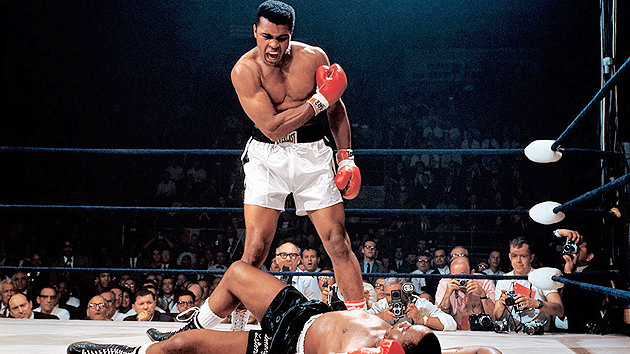 Muhammad Ali was one of the greatest athletes in history, but his legacy extends far beyond that. At age 73, he continues to be a voice of inspiration for millions of people worldwide. By Tim Layden. 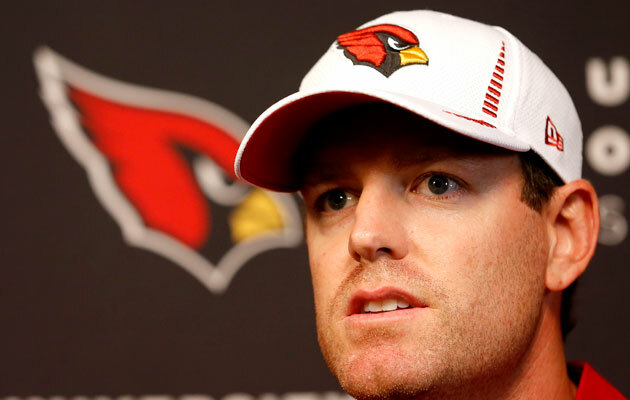 Many thought Carson Palmer's 2014 season-ending ACL tear, the second of his career, would spell the twilight of his time in the NFL. 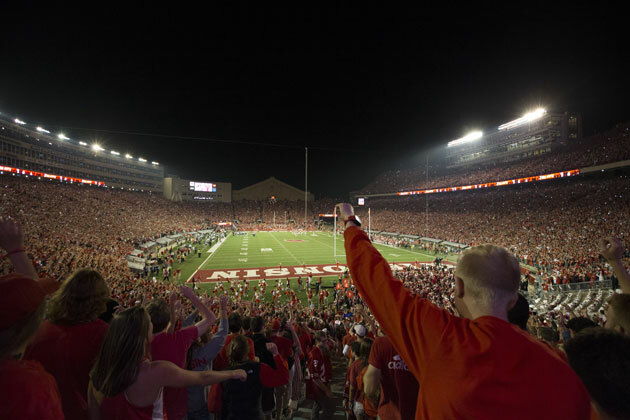 Instead, he's come back as a smarter, stronger quarterback, and he's playing perhaps the best football of his career. By Austin Murphy. 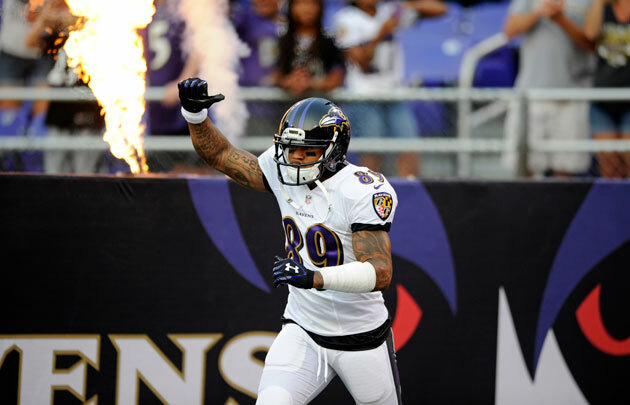 A popular Super Bowl pick before the 2015 season, the Ravens started 0-3 for the first time in franchise history. Their spitfire receiver is trying to turn things around, but one man can only do so much. By Robert Klemko. 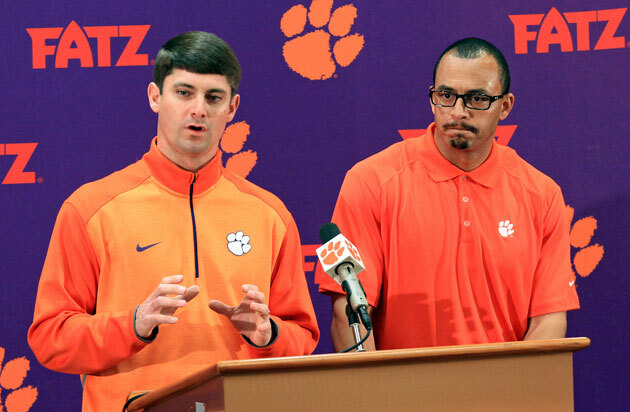 Tony Elliott and Jeff Scott share a title (co-offensive coordinator) at Clemson, but they come from vastly different worlds. In this story, the two men reflect on the experiences that shaped them and offer advice that they would give to their children. By Andy Staples. 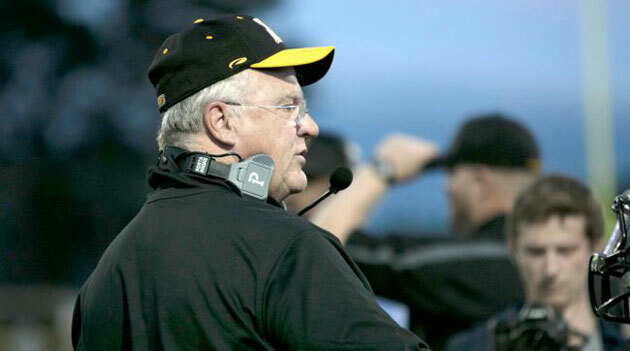 Mike Sherman coached the Packers in the Brett Favre years, led Texas A&M's program and served as offensive coordinator for three NFL teams. Now, he's coaching a high school team in Cape Cod. What's Sherman doing so far from the spotlight? By Emily Kaplan. 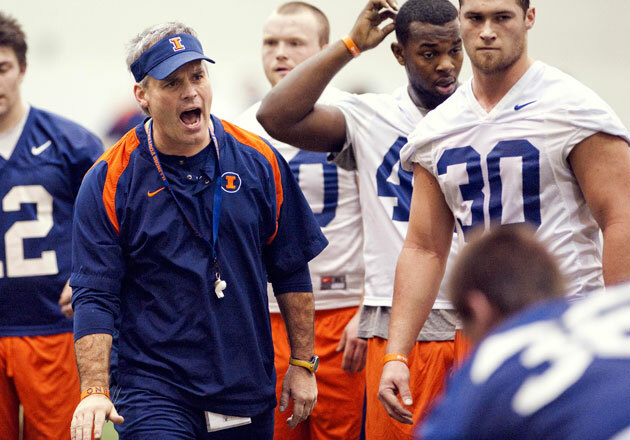 Collegiate athletics has an ugly history of abusive coaches, the most recent episode involving the dismissal of Illinois football coach Tim Beckman. Thankfully, the climate is improving rapidly, and the era of abuse seems to be behind us. By Alexander Wolff. One song was performed by Guns 'N Roses, another by a German techno producer, a third by a guy named Gary Glitter. But they're all certified stadium classics, as are the rest of the top ten anthems to ever blast through a PA system. 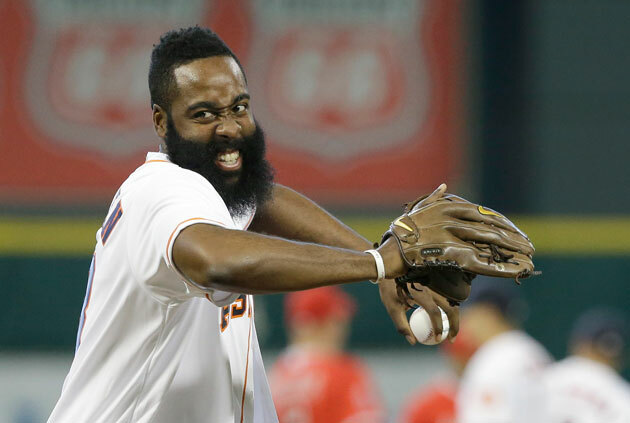 From appearing on the cover of NBA 2K16 to landing a $200 million shoe deal from Adidas, it was a crazy summer for the man with the best beard in professional sports. By Jeremy Woo. 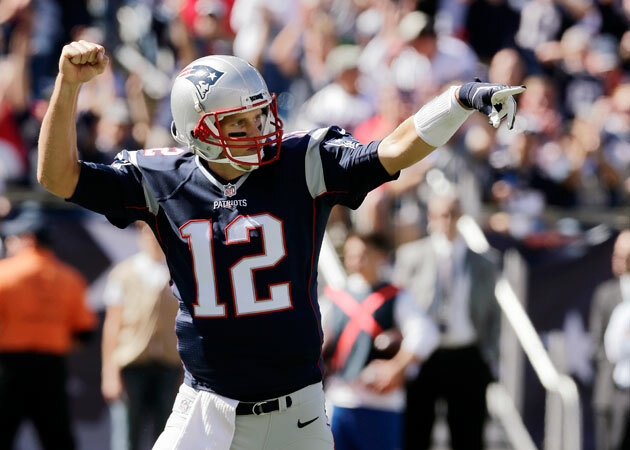 Tom Brady has four Super Bowl rings and a legitimate claim to the title of "greatest quarterback to ever play." But there is one area of the game where he is not among the elite: his contract. The Patriots aren't complaining. By Andrew Brandt. Kansas football has won all of four conference games in the past six seasons. 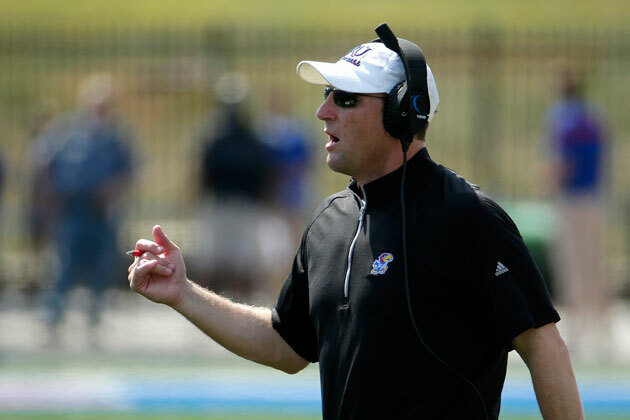 New head coach David Beaty is the team's fourth head coach in seven seasons, and he has a long way to go to bring this team back to respectability. By Joan Niesen. "Lawdy, lawdy, he's great," Joe Frazier said of Muhammad Ali. But in the context of their legendary third fight, it was a phrase that could have been applied to either fighter. 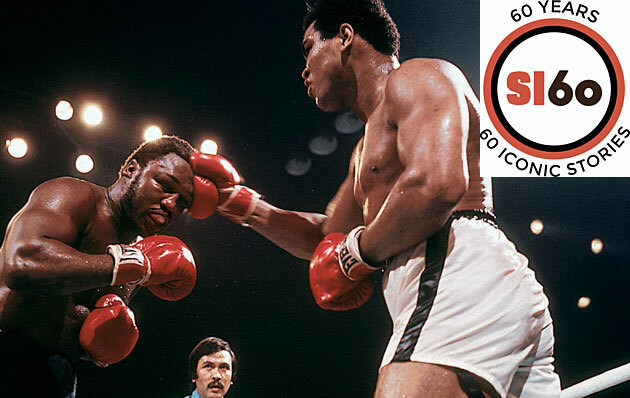 SI takes a look back at the Thrilla in Manila, a story originally published on October 13, 1975. By Mark Kram.